Germantown, WI – January 31, 2017 – Alcami, a leading provider of custom development and manufacturing services for the pharmaceutical and biotechnology industries, today announces the donation of a Physio-Control LUCAS® 3 Chest Compression System, an electrically powered, portable life-saving medical device that facilitates the return of spontaneous circulation in cardiac arrest patients, to the Germantown Fire Department. 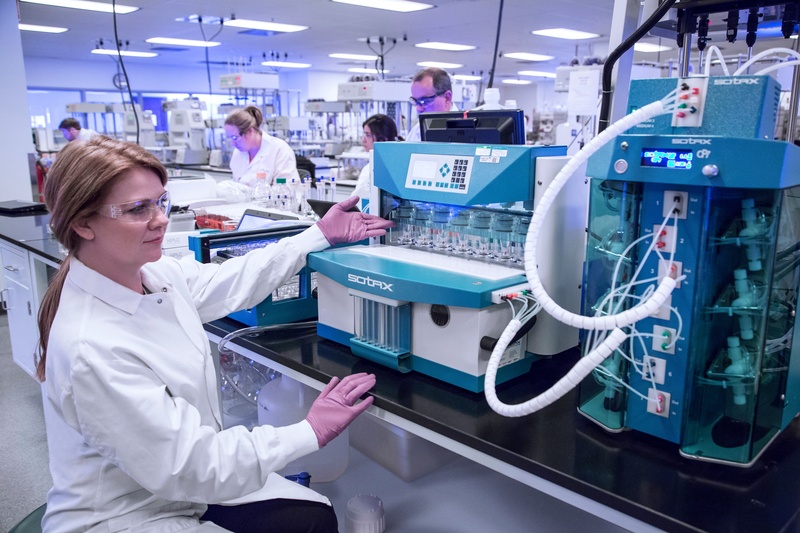 Alcami operates a world-class Active Pharmaceutical Ingredient (API) manufacturing and development facility in Germantown, Wisconsin. 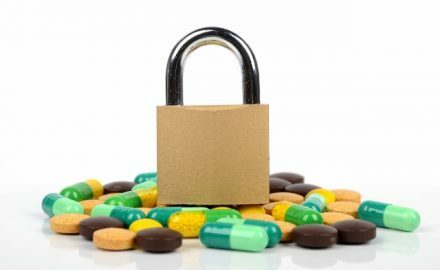 Prescription opioid abuse has reached epidemic levels in the United States, with nearly 20,000 deaths in 2014 (the most recent year for which statistics are available) from unintentional overdose of prescription opioids and nearly 36,000 deaths in which prescription opioids were either directly or indirectly implicated. 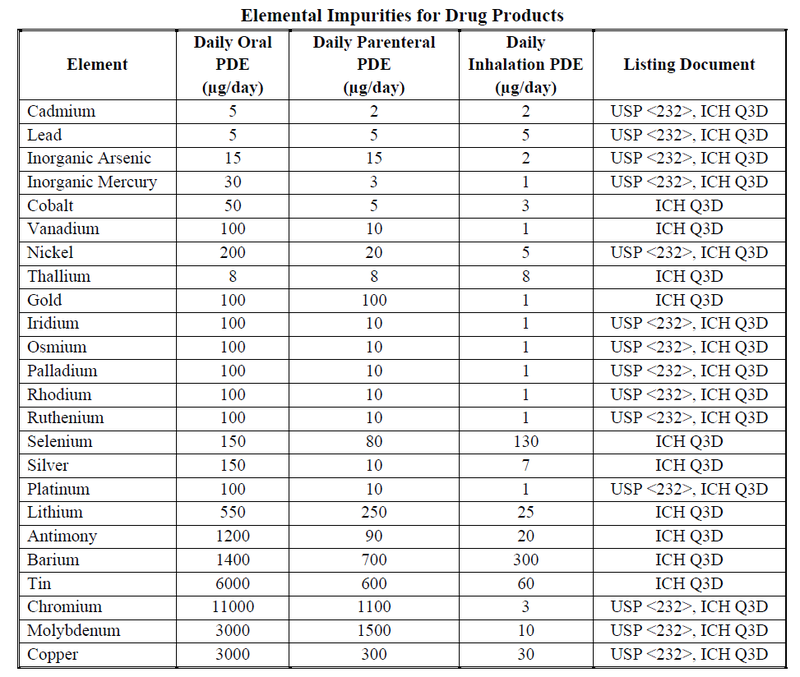 This issue has become a major regulatory focus over the last several years and has resulted in the issuance of FDA guidances requiring abuse-deterrent properties for new opioid drug formulation NDA’s (final guidance April 2015) and generic ANDA’s (draft guidance May 2016). 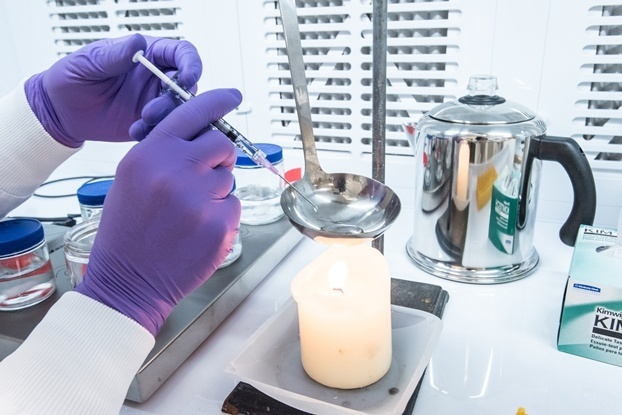 A major component of proving the abuse-deterrent properties for a new formulation is the execution of in vitro manipulation and extraction studies, which companies are increasingly turning to CRO’s to perform. Several agencies within the U.S. Federal government are focused on reducing the prescription drug crisis the country is experiencing. How significant is the crisis? 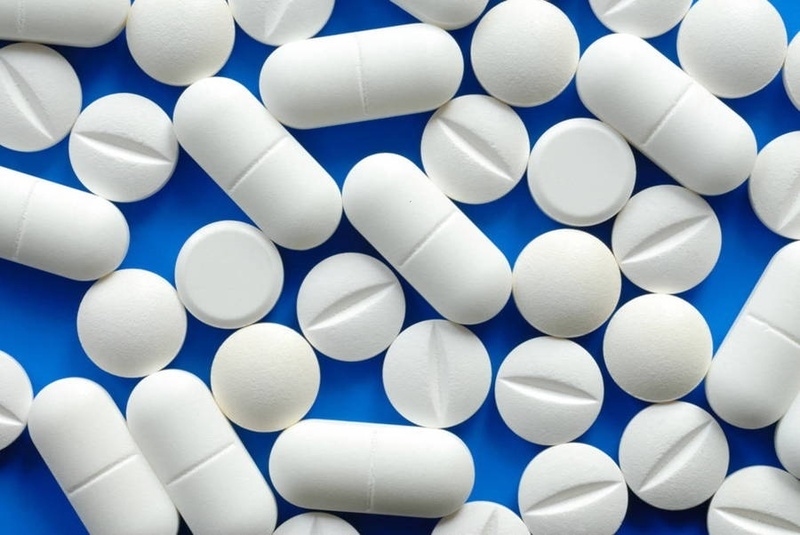 Battling the opioid and overall prescription drug abuse epidemic has been a critical focus for many agencies within the U.S. government and industry. The following are a collection of important documents and resources that are important to this initiative. In 2011, the White House published “Epidemic: Responding to America's Prescription Drug Abuse Crisis,” which outlined a comprehensive strategy for responding to America’s prescription drug abuse crisis. This action was triggered by an alarming increase in drug overdose deaths in the United States from 1999 to 2010. During this time, overdose deaths from opioid pain relievers quadrupled, and have continued to increase. 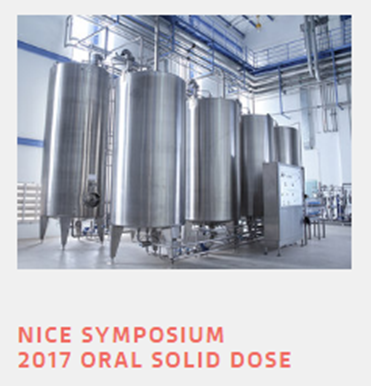 Alcami will be presenting at the Nice Symposium 2017 Oral Solid Dose, being held Tuesday, January 31, 2017 in Durham, NC. 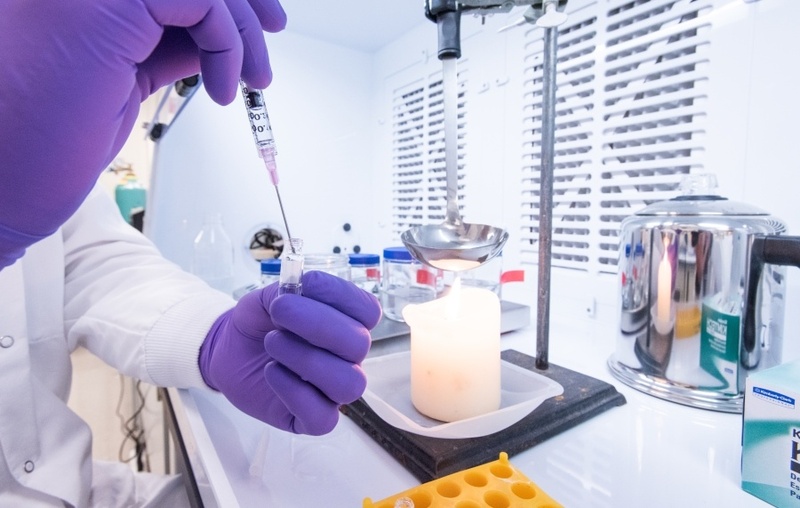 A discussion of the increasing role CDMOs are playing in OSD formulation science, the development of new technologies and investing in innovation. Aspects of financial backing and organizational expansion to meet global demand from CDMOs. Alcami recently contributed to a special feature in Drug Development and Delivery magazine titled "Analytical Testing: Market Drivers, Growing Demand & Client Needs." The article includes Alcami, along with other analytical testing providers discussing a variety of topics including service offerings, identifying trends, and how each company specifically addressed clients’ needs during the past year. Have you Heard? Alcami’s St. Louis, MO Site is Moving! Alcami is on the move! 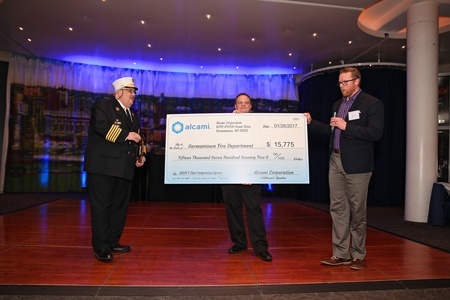 In February 2016, Alcami announced the investment of over ten million dollars in a new facility for their St. Louis, Missouri location. 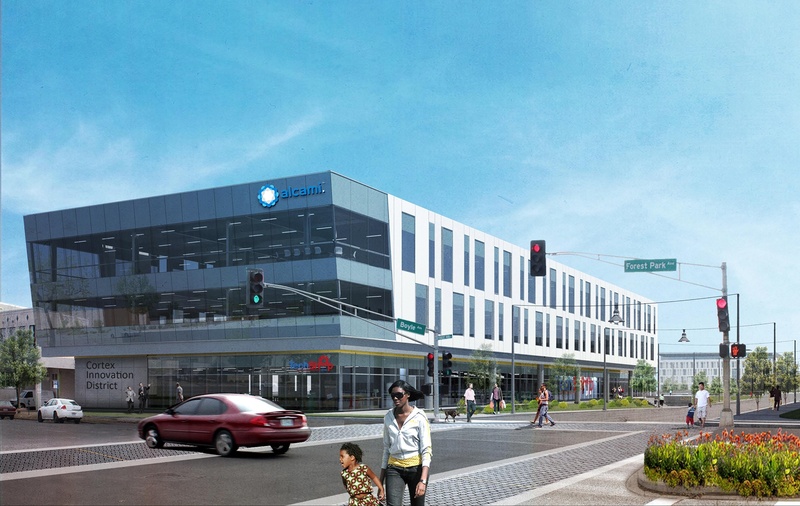 The new facility will be located in the Cortex Innovation Community in the newly revived historic area of the Central West End. The Cortex Center is home to bioscience, development, and technology research organizations, including a number of startup programs. Alcami will occupy the top two floors of a building shared with Techshop, a community-based workshop.